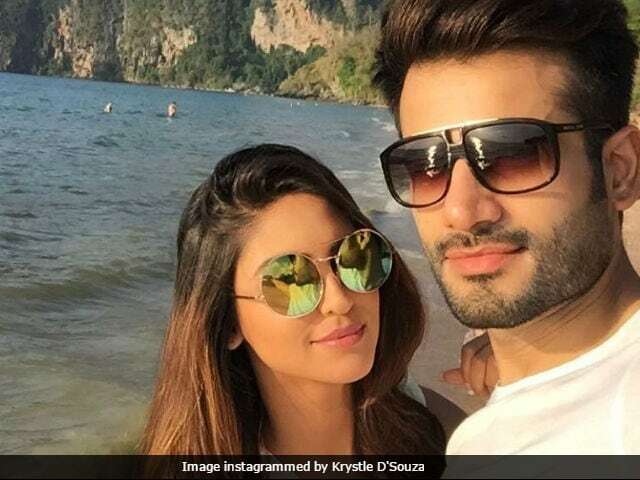 Television actress Krystle D'Souza is reportedly dating her Ek Hazaaron Mein Meri Behna Hai co-star Karan Tacker but the 27-year-old actress told news agency IANS everything written about her alleged affair is a rumour until you see 'a ring on the right finger.' Krystle said that even though she shares incalculably with her fans on social media, 'it's never enough.' She told IANS: "It's lovely that people are so interested in my life. No matter how much you make the world a part of your life through social media, it's never enough. They all want more and I truly understand why. It's their never-ending love for me that wants to know every detail of my life possible. About my love life, I would like to say I am single till I have a ring on the right finger and a wedding date." Krystle D'Souza made her small screen debut in 2007 show Kahe Naa Kahe and went on to star in soaps like Ek Nayi Pehchaan and Brahmarakshas. After spending a decade in the television industry, Krystle told IANS that she will think about Bollywood if something big comes up. "I have never specifically planned these things, by the grace of God they have all just fallen in place at the right time. So I'm going with the flow of things I'm sure if something on the big screen comes my way I'll take the leap. Till then I'm waiting. As they say 'Go Big or Go Home'," she said. Krystle also talked about her 'transformation' when she plays the role of a bahu onscreen.  "Some sort of a transformation truly happens when I play a bahu. That's when I have to wear brown lenses to cover my green eyes, colour my hair dark, wear saris and surprise myself that I can pull this off too. It's as they say 'Best of both worlds'. I love all my characters and love being the simple bahu. It teaches me so much that I take some great values back into real life too," she told IANS. Krystle D'Souza was last seen in Brahmarakshas - Jaag Utha Shaitaan which aired from 2016 to 2017. She hasn't announced her next project yet.